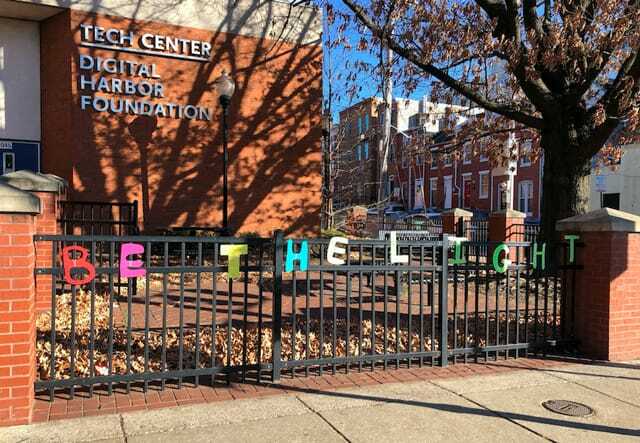 Each year DHF employs youth who are members in our space through Baltimore City’s YouthWorks program. This year we are excited to have the most YouthWorkers that we have ever hired and are thrilled about the projects that they’ve been working on. 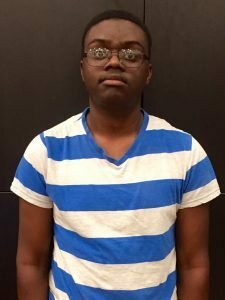 Immanuel is a 15 year old who has been involved in DHF programs for 2 years now. 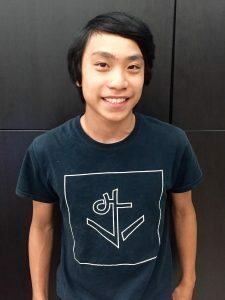 He chose to work at DHF this summer because it is a familiar place and he knew that he would get the chance to learn new technology. 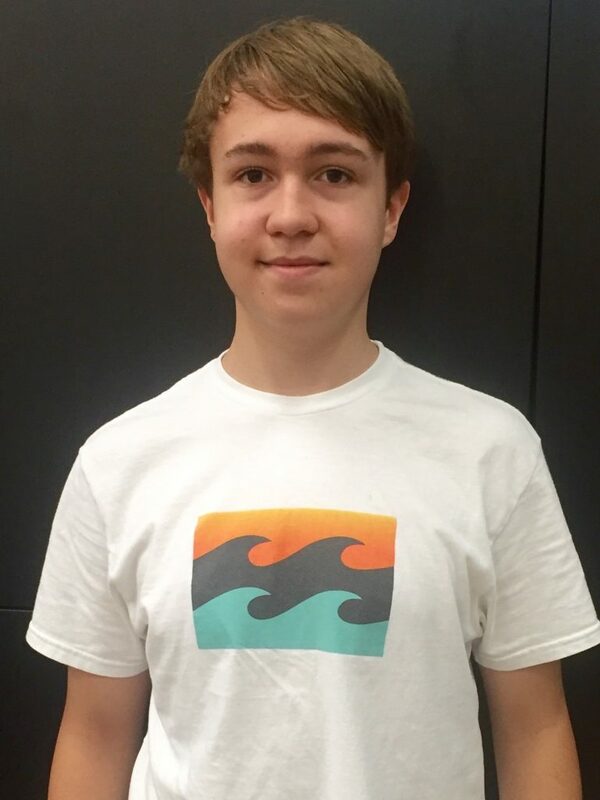 His position this summer is a Maker Assistant and he is working on projects such as laser-cutting tiles and creating a hydroponic gardening system. Immanuel chose to work in this position because he felt like he fit best into this role and knew the most about it. Ben has been coming to DHF for 3 years and he is 15 years old. He applied to work here this summer because he loves working with technology and solving problems. 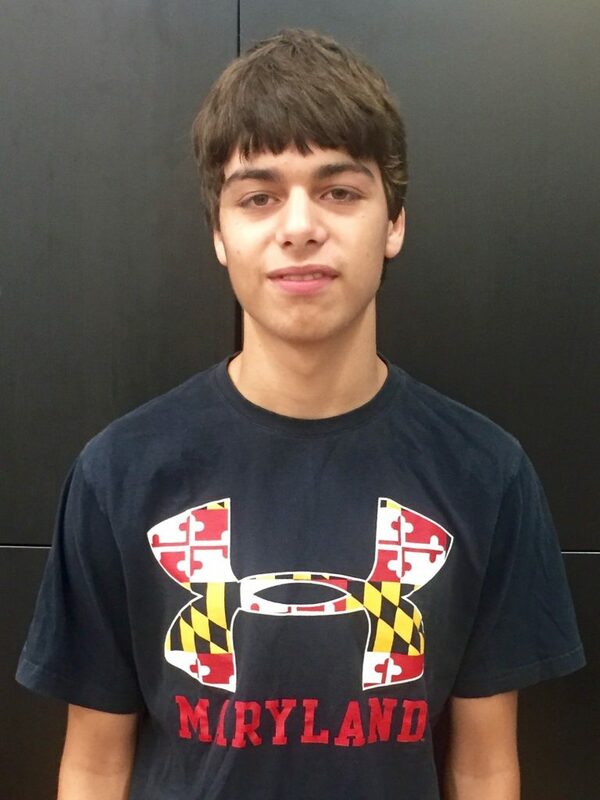 His position this summer is a Web Specialist and he is working on the dashboard website. 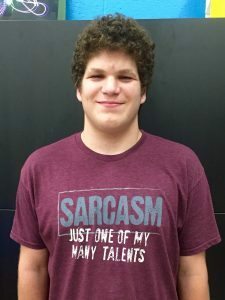 Ben chose to be a Web Specialist because it seemed like the hardest position and he wanted a challenge, plus he enjoys programming. Aidan is 15 years old and has been at DHF for 3 years. He chose to work here because he feels comfortable here and already knows his way around. 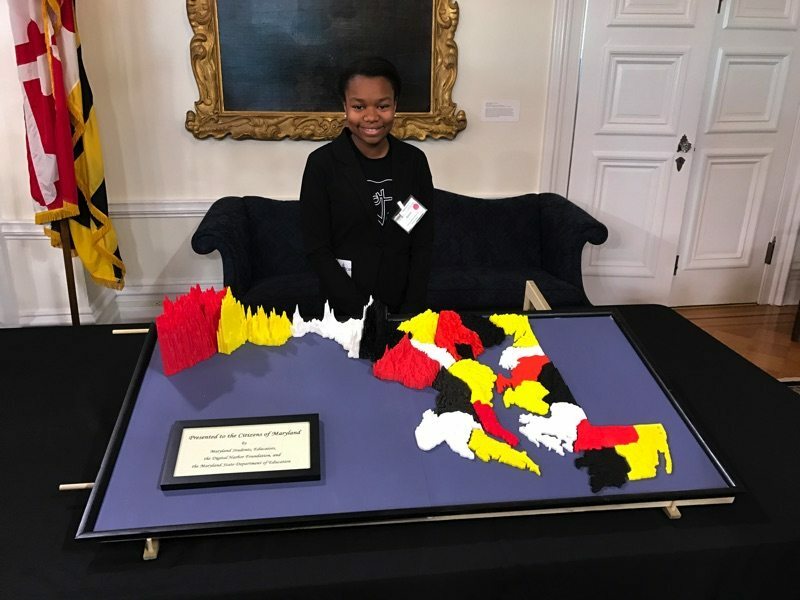 Aidan is working alongside 3D Assistance as an Assistant and chose to work in this position because he completed the internship and previously learned everything about it. Claire has been with DHF since last fall and she is 16 years old. 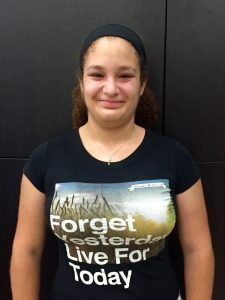 She wanted to work with us this summer because she wants to eventually work in a tech related field, and knows that this will help her work towards that goal. She is working as a Maker Assistant and Program Planner. While in these roles, Claire is assisting in laser-cutting projects and helping to plan projects for The Makerettes group. Ian is 16 years old and has been coming to DHF for a little over a year. He wanted to work here because he loves DHF and has the opportunity to work on many different things. Ian’s position this summer is a Product Tester which means that he is testing products in order to write reviews and how-to guides. He chose this position because he enjoys reviewing things and felt like it would be perfect for him. Larson has been a part of DHF programs for 3 years and is 15 years old. 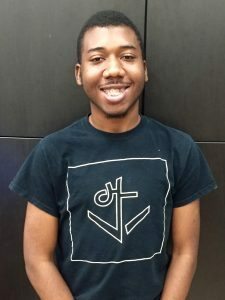 He wanted a job this summer that would give him a good opportunity, but would also be a familiar place, and he felt like DHF was perfect for that. He is working as a Program Assistant in the Nano Lab and is helping to teach the first two Maker Camps of the summer. Larson wanted to work in this role because he enjoys working with kids and knew that it would be fun. Amiri has been involved with DHF for 3 years and is 18 years old. 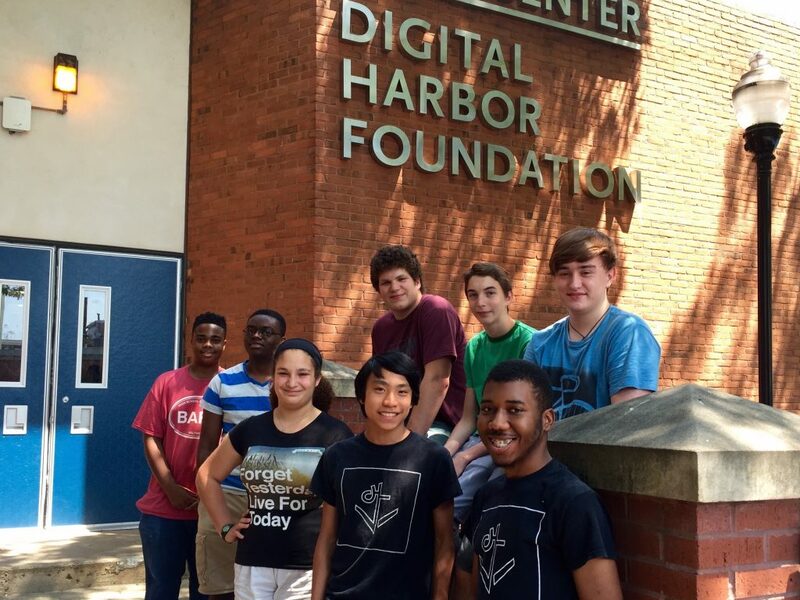 He wanted to spend his summer working at DHF because it is a fun place to be and has a friendly environment. This summer he is working as an Assistant for 3D Assistance as well as working on a compost project. He chose these roles because he has experience working with 3DA and he wants to help to better the environment. Jalen is 16 years old and has been coming to DHF for a little over a year. He worked here last summer and had a great experience, so he chose to do it again this summer. Jalen is working as a Product Tester which has him testing gadgets to write a review and see if they would be useful to have in our tech center. He wanted to work in this role because it is something different that he doesn’t have experience with and it allows him to use new technology. 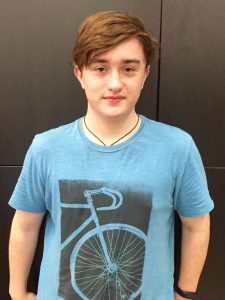 Thomas has been coming to the tech center for 2 years and is 15 years old. He wanted to work here this summer because he is a member here and wanted something to do throughout the summer months. 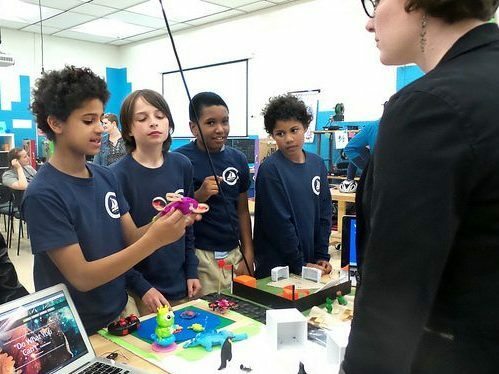 He is working with 3D Assistance and is helping to fix 3D printers and manage prints. Thomas chose to work in this area because he enjoyed his internship with 3DA this spring and wanted it to continue into the summer. 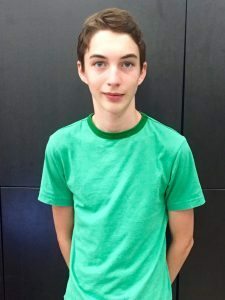 Nick is 15 years old and has been involved in DHF programs for about 3 years. 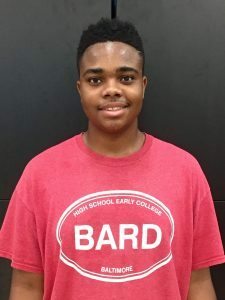 He chose to work here this summer because it is a community that he is comfortable with and it provides him with the opportunity to work in an area that he is interested in. Nick is working with 3D Assistance and is helping to perform maintenance and repair, as well as construction, on 3D printers for the tech center. He chose to work with 3DA because he had an internship with them this spring and was presented the opportunity to continue his work with them this summer.